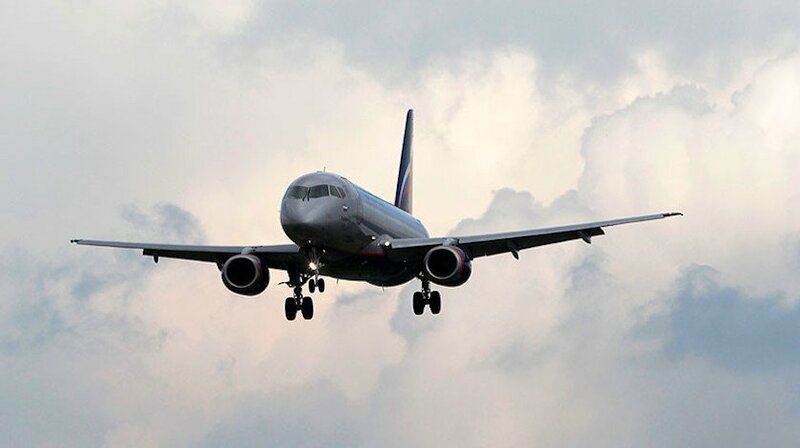 Sukhoi Civil Aircraft Company (SCAC), the Russian manufacturer of the Superjet 100 (SSJ100) Russian regional jet, has been facing mounting criticism regarding alleged deficiencies in its aftersales support of the product. Two of its key international customers – Mexico’s Interjet and Belgium’s Brussels Airlines – have voiced their discontent with the maintenance of their fleets, with the latter opting to withdraw from further wet-leasing of the aircraft. Inside Russia, Yakutiya Airlines has expressed similar concerns. In response to these criticisms SCAC is offering a solution jointly arranged with United Engine Corporation (UEC), which is responsible for the type’s SaM146 engine production and maintenance. Both companies insist they have won government support for the optimisation of SSJ100 aftersales support, to improve dispatch reliability for existing operators whilst also enhancing the aircraft’s appeal to potential customers. The SSJ100’s major maintenance issue lies with its engines, Sukhoi reveals. SaM146s are produced by PowerJet which is responsible for the hot section, and Russia’s UEC-Saturn, which is in charge of the cold section of the engine. The producer does not offer replacement engines as back-ups in case of engine failures, so the operators have to ground their aircraft once any problem with the powerplant is first detected. The privilege of spare back-up engines is only provided to Aeroflot as part of its PBH (power-by-the-hour) programme. Other operators have not opted for this opportunity for different reasons, but mostly due to its high cost, Sukhoi claims. Maintenance costs, another critical issue for operators, has also been addressed, with UEC offering a more customer-friendly proposal, both in terms of costs and efficiency. Rubtsov says the aircraft’s maintenance costs have now been decreased by almost 40 per cent, making the SSJ100 a much more attractive proposition for airlines. In addition, UEC is boosting its maintenance capacities, it says. This year it is capable of servicing 50 engines per year, and has cut shop visit times from between five and nine months in the previous years to less than 60 days. The new production output depends on UEC-Saturn’s capability to supply the required number of spool assemblies. Aeroflot, the SSJ100’s largest operator, which took delivery of its 50th Russian regional jet last week and is about to firm its commitment for 100 more, benefits from a privileged customised aftersales support programme, which includes the construction of a dedicated service centre at its Moscow’s Sheremetyevo airport hub to reduce Aeroflot’s aircraft on ground times with sufficient hangar capacities. The aircraft producer has committed to finding partners for the construction project whilst renting it to the airline to satisfy the MRO needs of a growing fleet of the Russian-made regional airliners. The spare parts inventory housing will also be expanded by more than three-fold under Aeroflot’s new contract for 100 SSJ100s. The existing storage floor space of 300 square metres will first be expanded to 1,000 this winter and eventually to 3,000 square metres. At the same time the airline will be supplied with 12-13 billion roubles worth of spare parts and associated ground equipment.